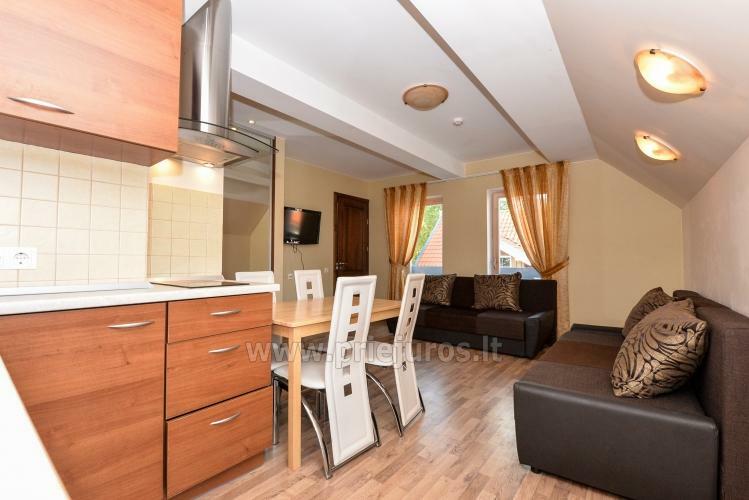 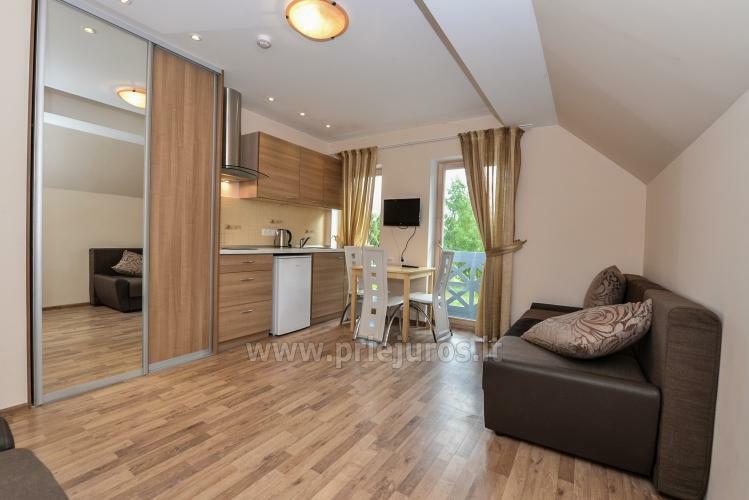 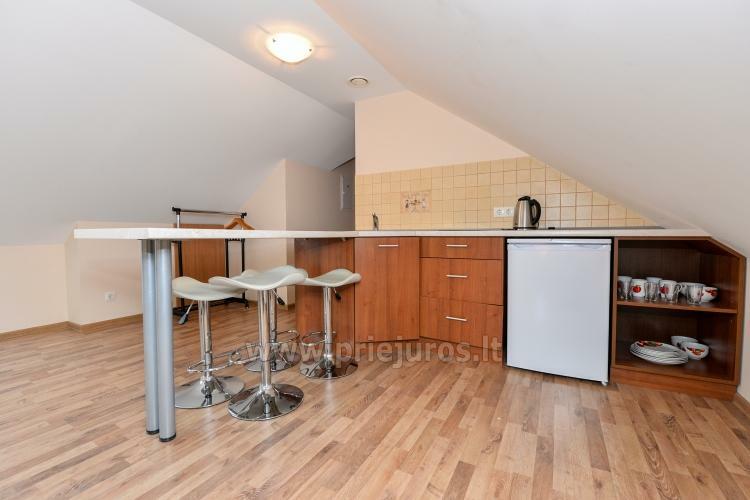 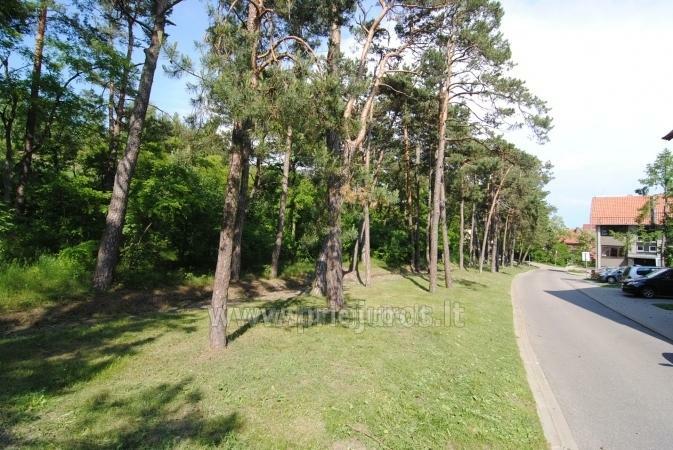 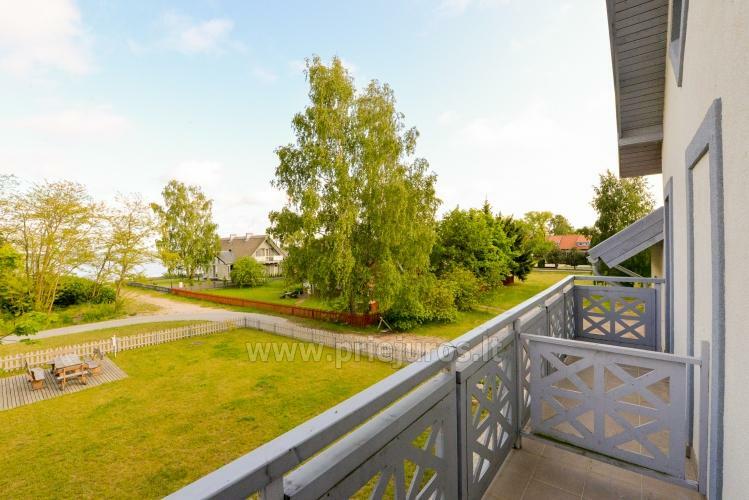 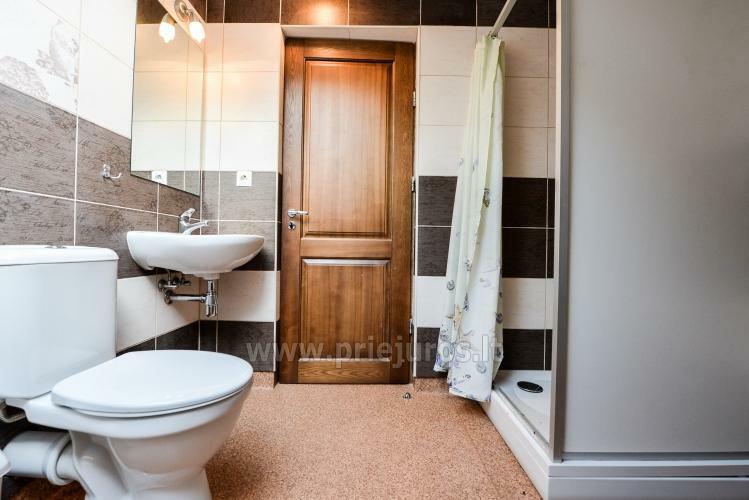 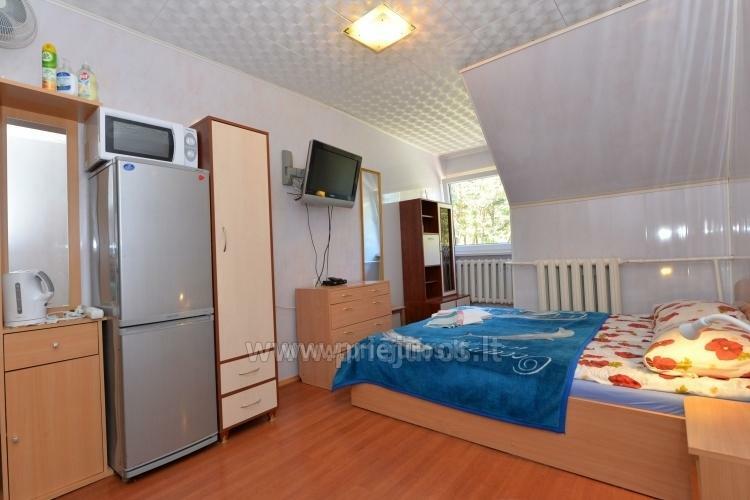 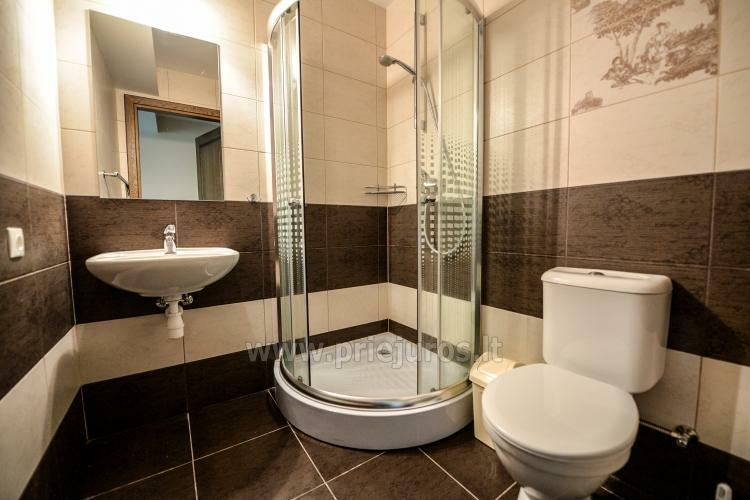 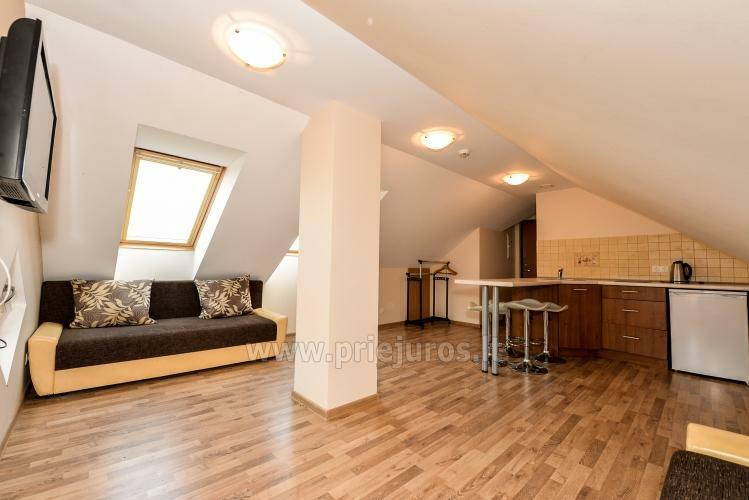 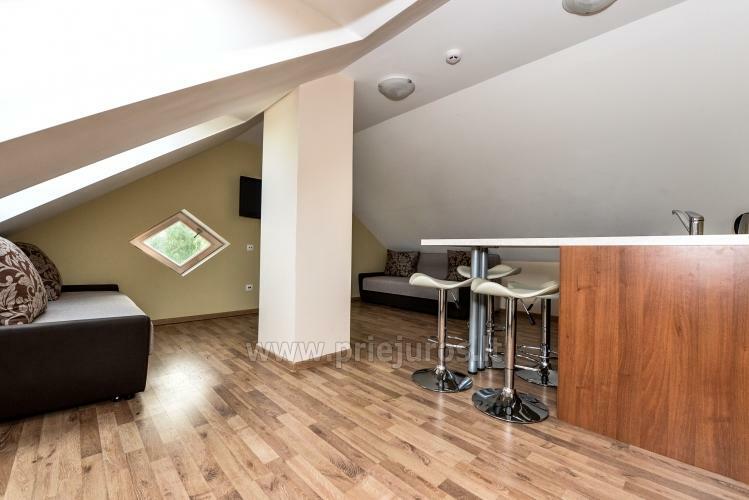 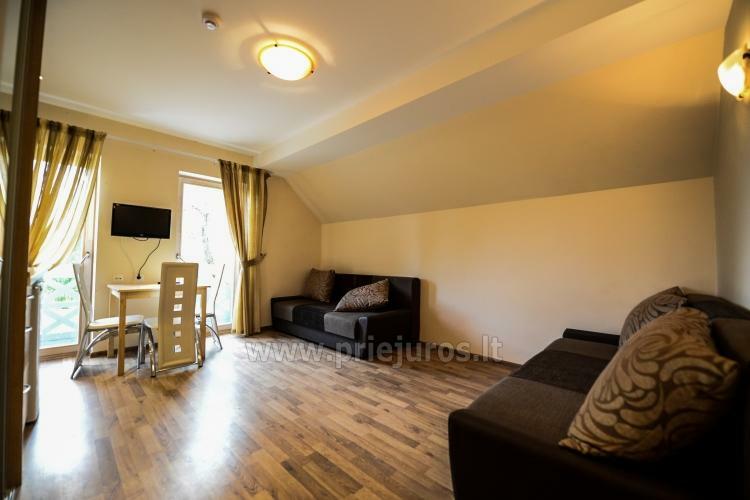 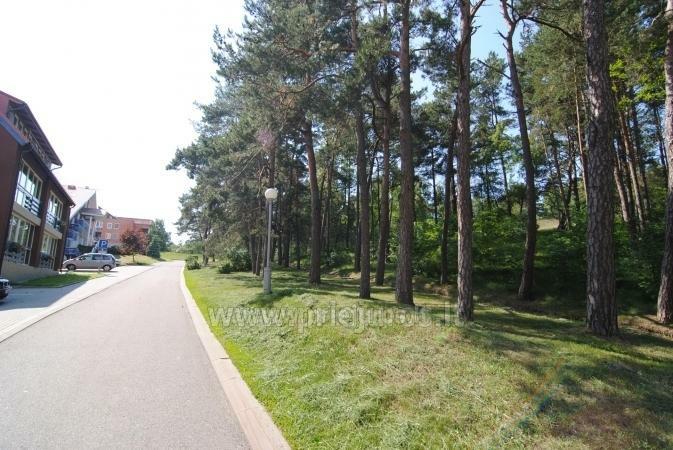 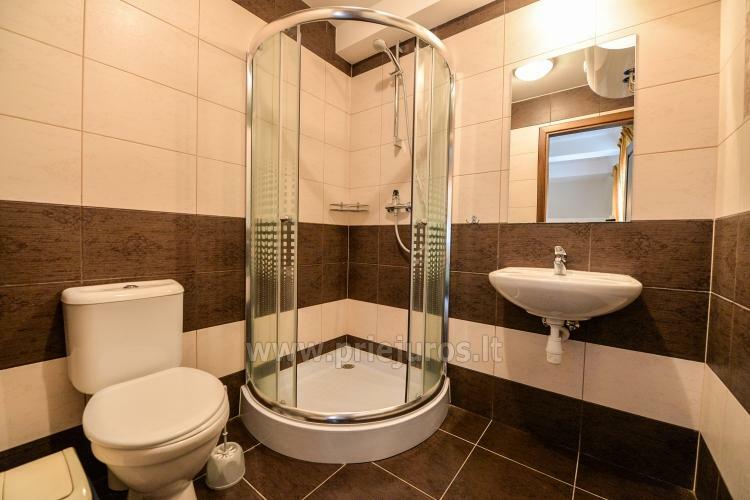 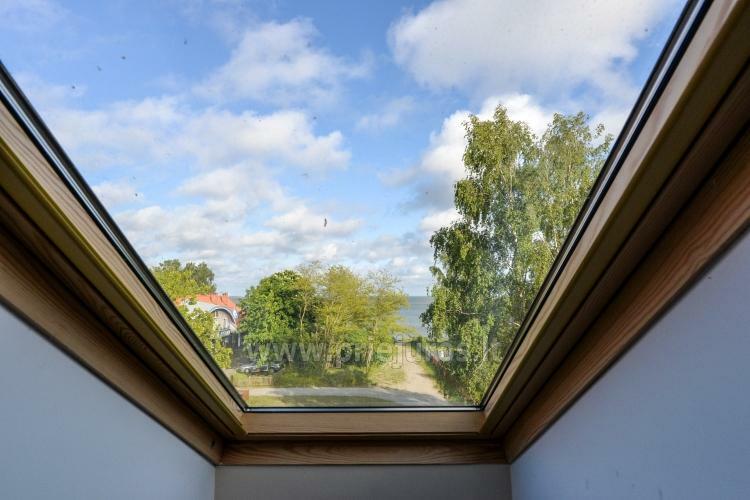 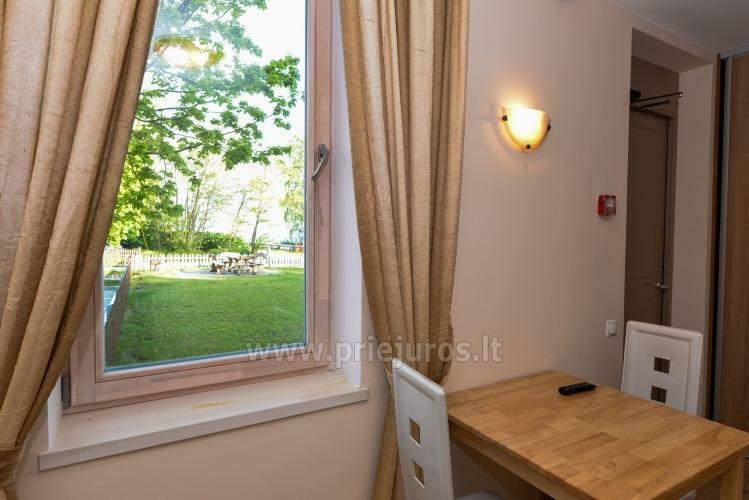 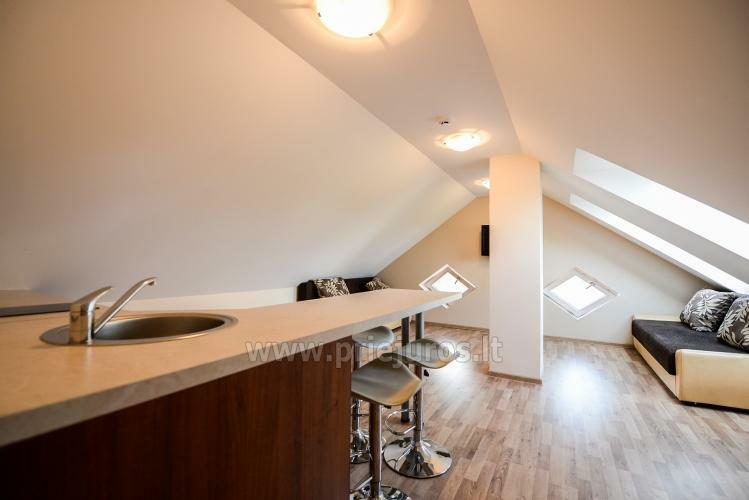 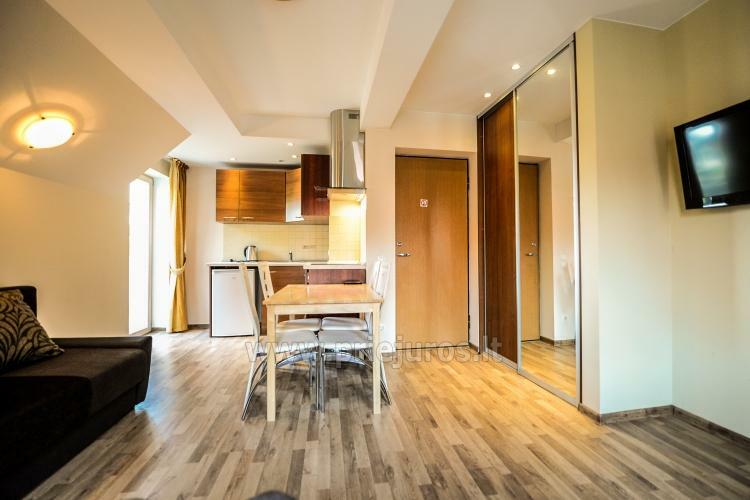 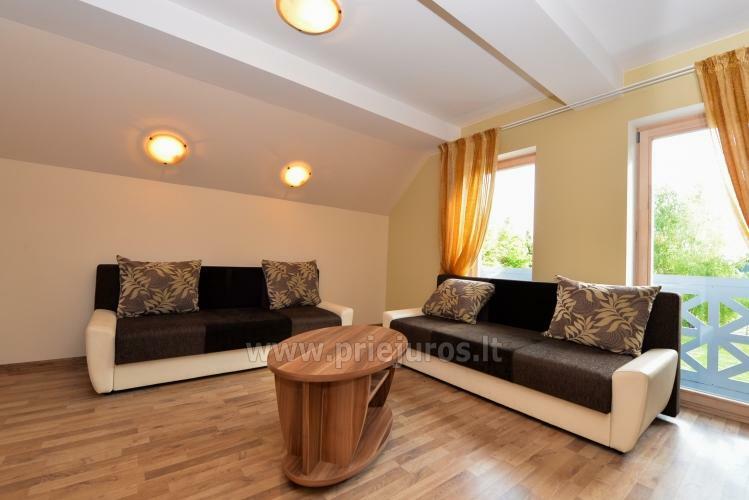 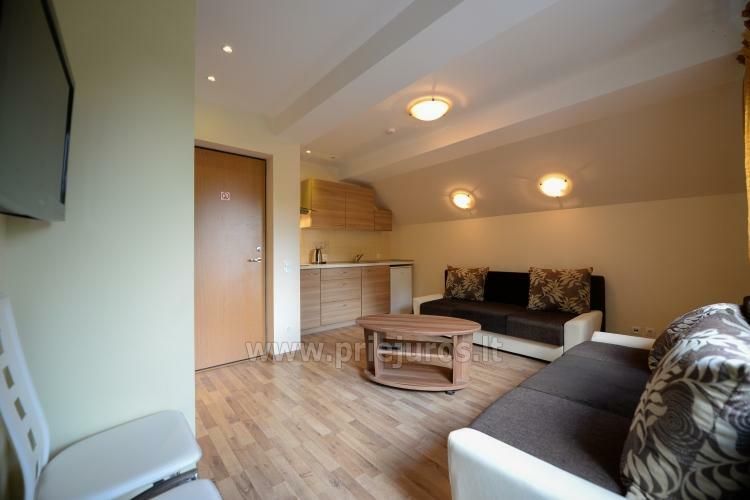 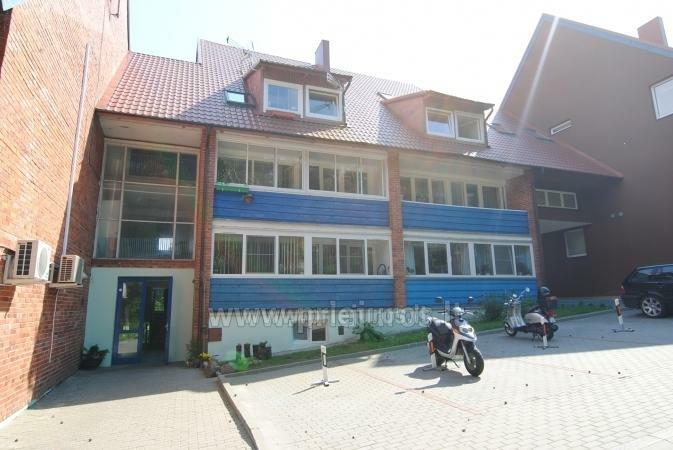 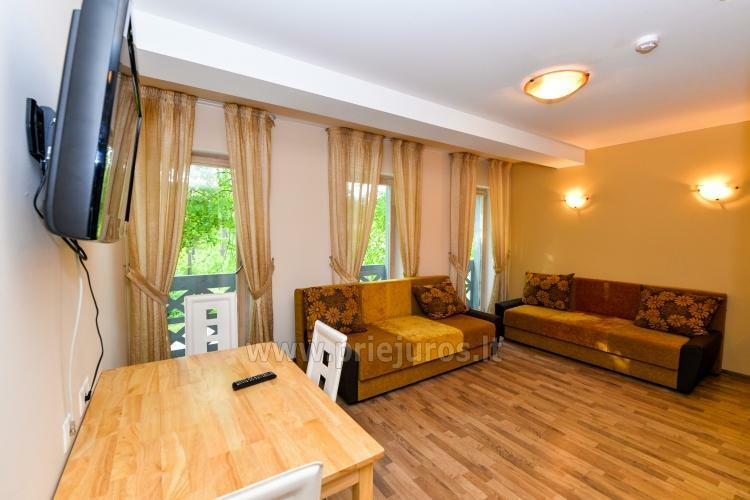 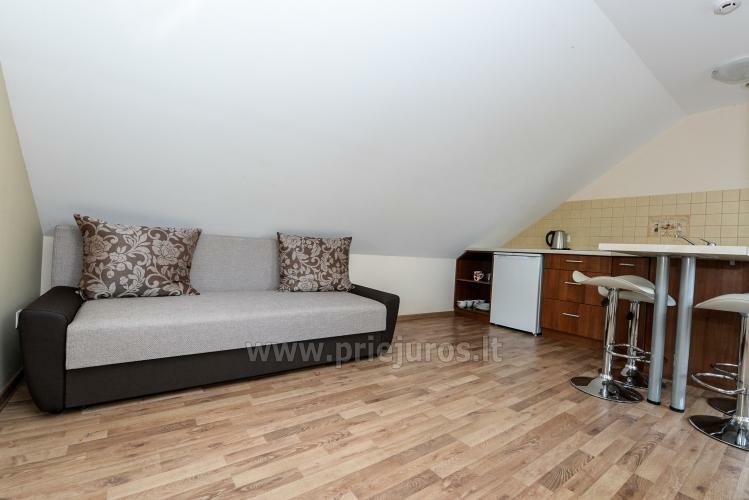 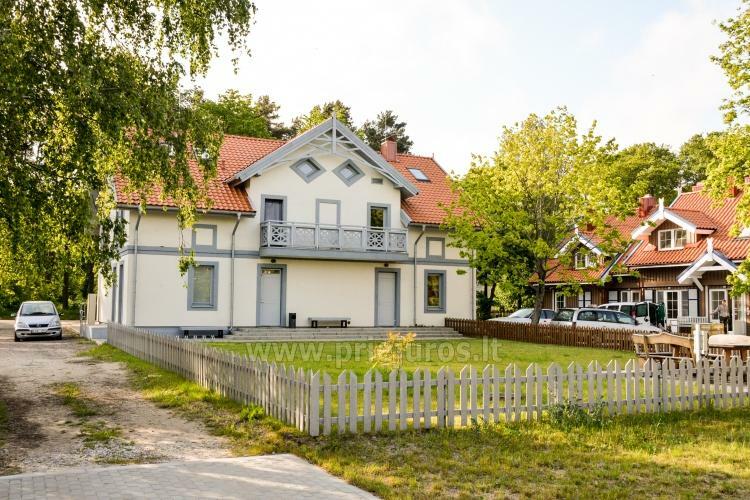 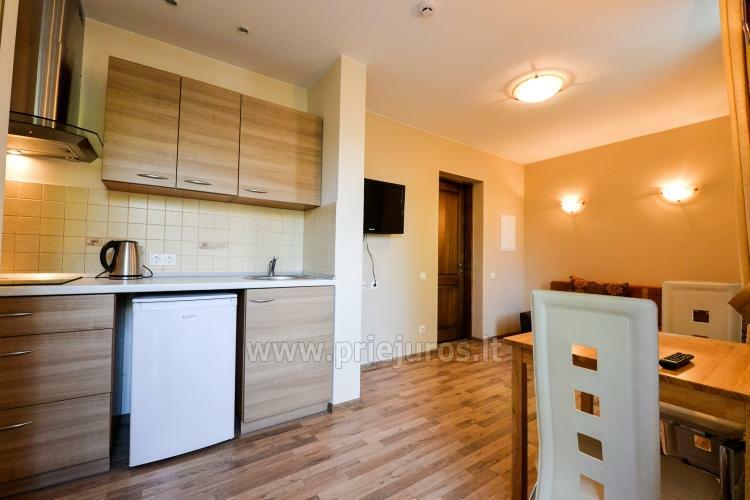 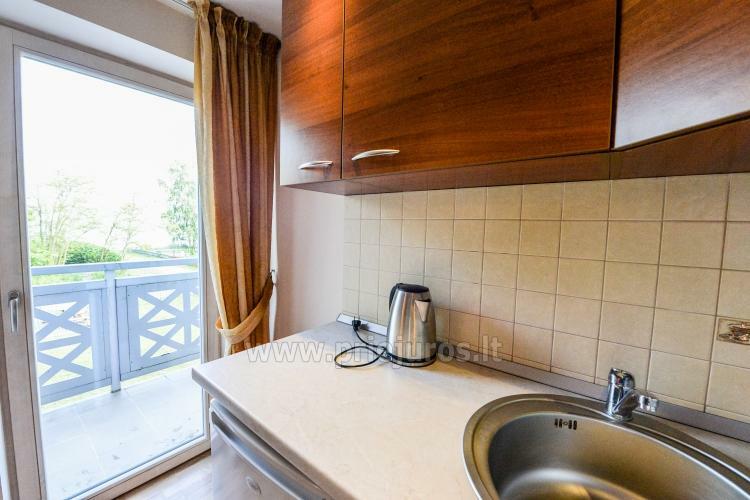 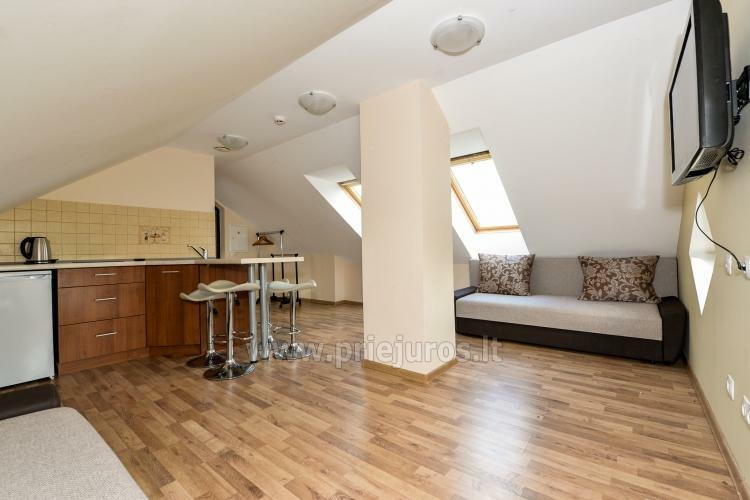 Modern and cozy quadruple rooms for rent in Preila. 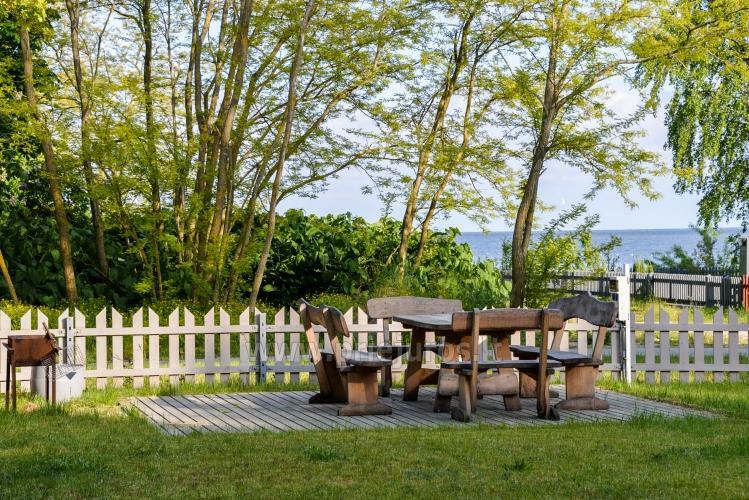 All rooms have view to the lagoon or pine forest. 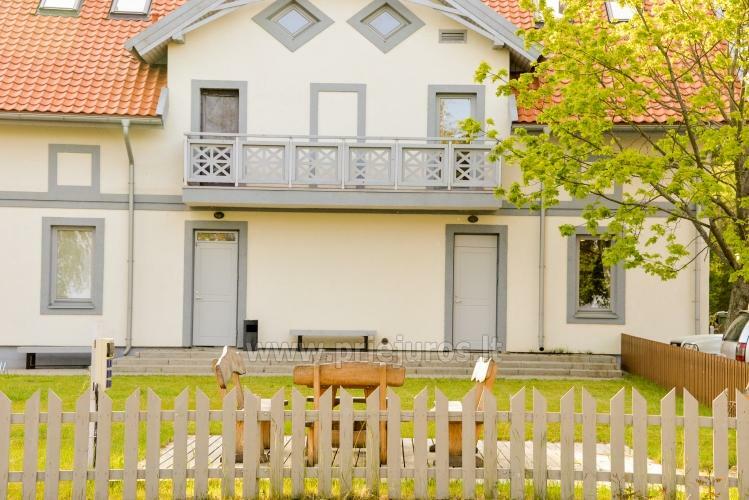 Just besides the house - a shop. 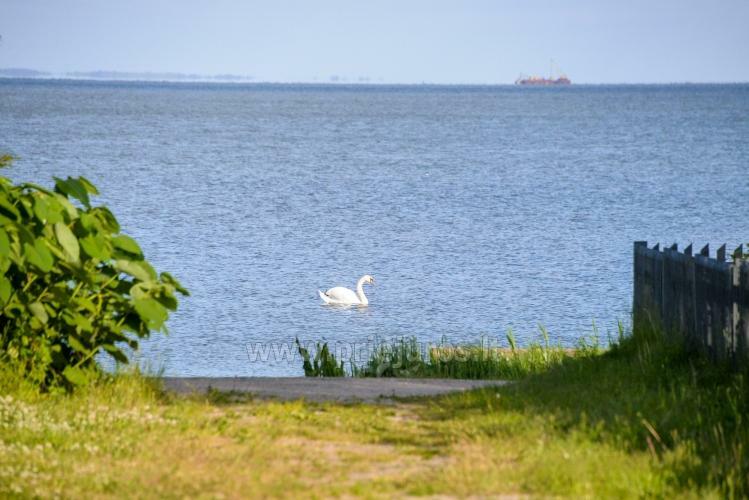 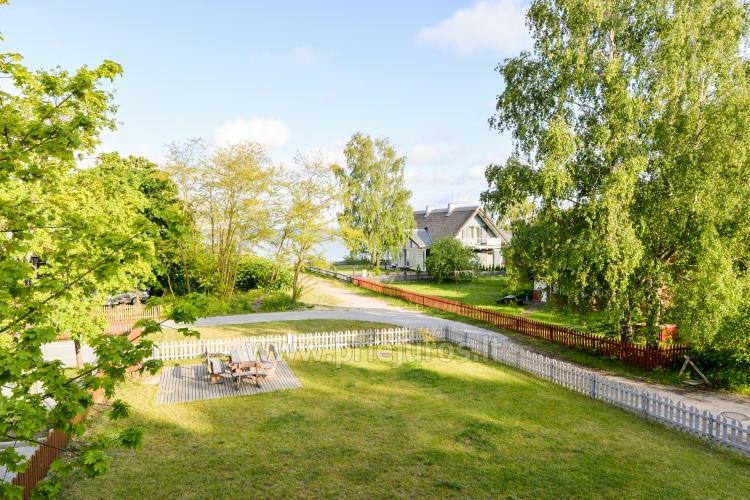 Only 20min walk to the sea, one minute walk to the lagoon.